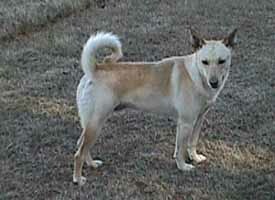 The New Guinea singing dog is a wild dog once found throughout New Guinea. Singing dogs are named for their unique vocalization. Little is known about New Guinea singing dogs in their native habitat. Their ancestors were probably taken through present day China to New Guinea during pre-Neolithic times. More. The dhole, also called the Asiatic wild dog or Indian wild dog, is a species of canid native to South and Southeast Asia. It is the only member of the genus Cuon, which differs from Canis by the reduced number of molars and greater number of teats. 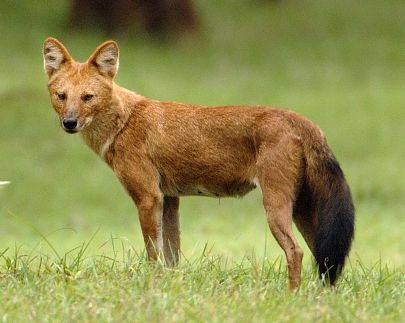 The dholes are classed as endangered due to habitat loss. More. 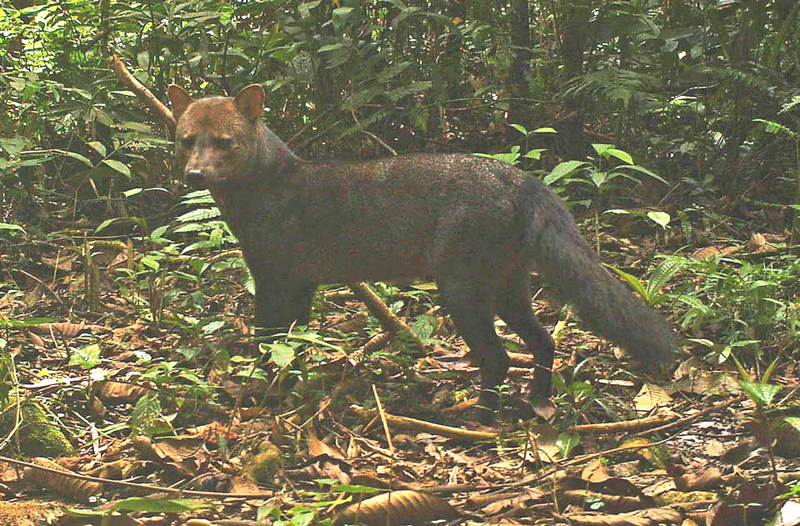 The bush dog is a canid found in Central and South America, it is very rare in most areas except in Suriname. Genetic evidence suggests that its closest living relative is the maned wolf of South America. 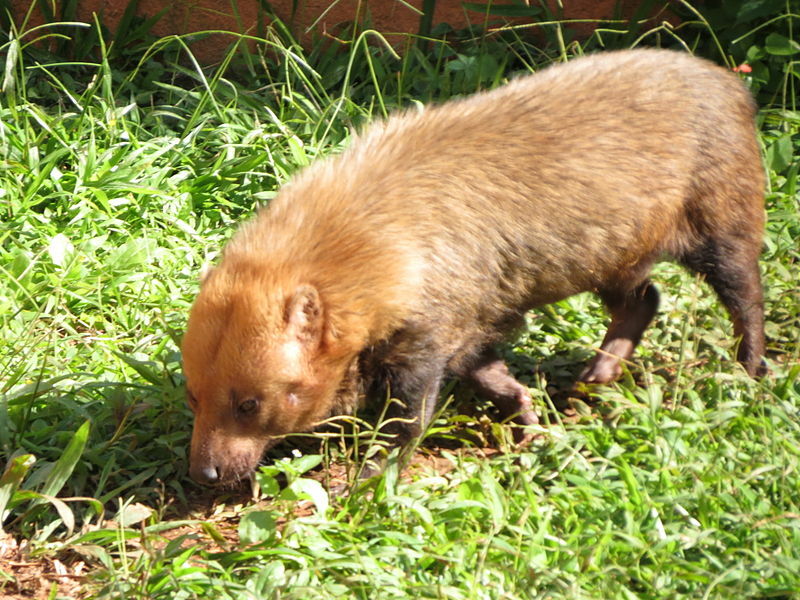 In Brazil it is called cachorro-do-mato, in Spanish-speaking countries perro de monte ("bush dog"). More. The raccoon dog is a canid indigenous to East Asia. It resembles ancestral forms of the canid family. It shares the habit of regularly climbing trees only with the North American gray fox. 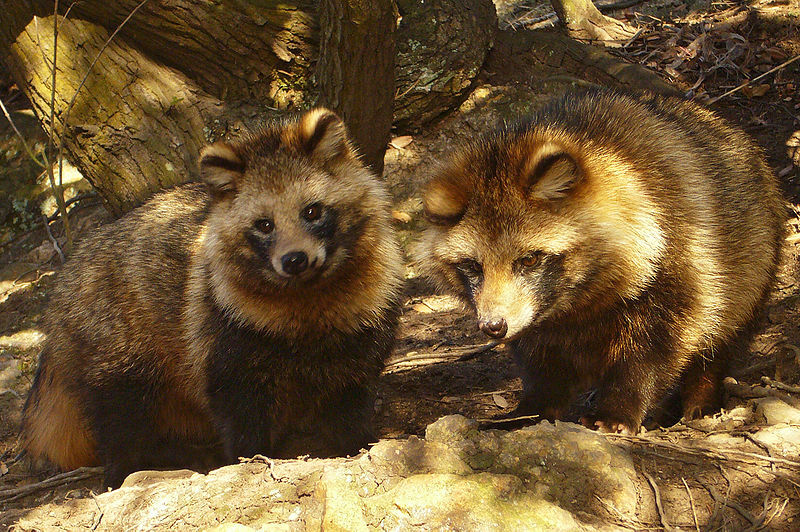 The raccoon dog is is not closely related to the raccoon. The fur of the raccoon dog is used on clothing. More. The dingo (Canis lupus dingo) is a free-roaming dog found mainly in Australia, as well as Southeast Asia, where it is said to have originated. 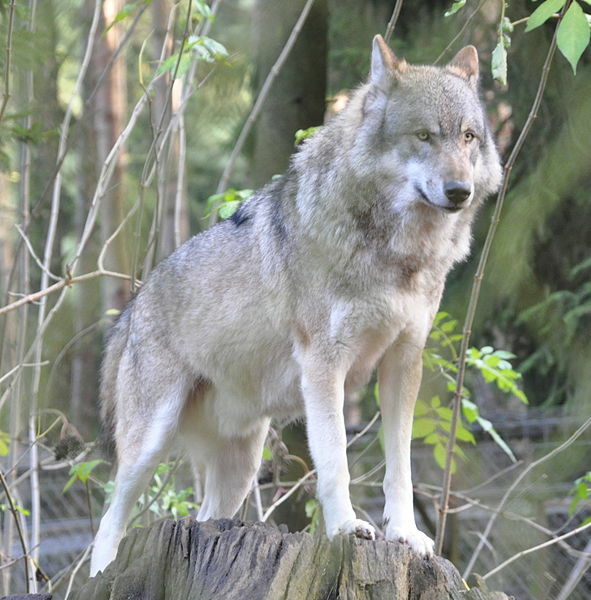 It is currently classified as a subspecies of the grey wolf. 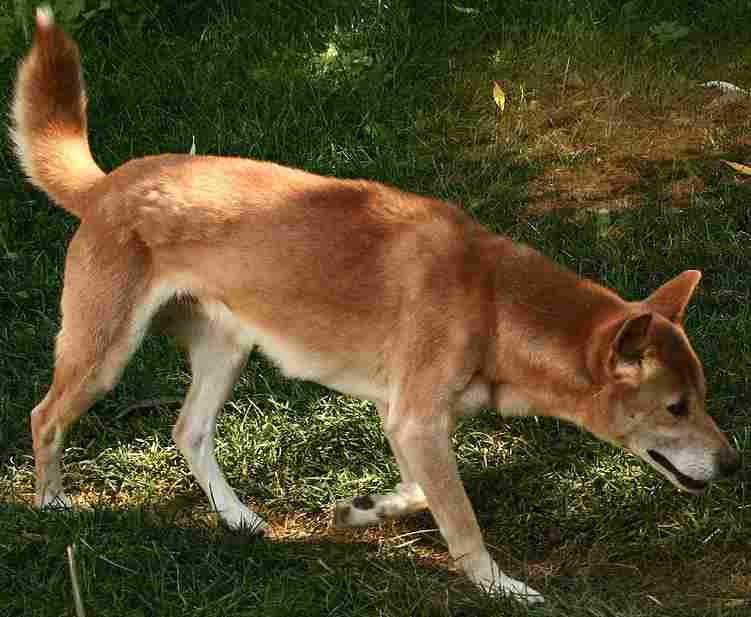 The dingo is the largest terrestrial predator in Australia, and plays an important role as an apex predator. More. The short-eared dog can be found in the Amazon rainforest region of South America, it seems not to be closely related to any wolf-like canid. It moves with feline lightness unparalleled among the other canids and possesses a large elongated head and long canine teeth. Like nearly all canids it has 42 teeth. More. 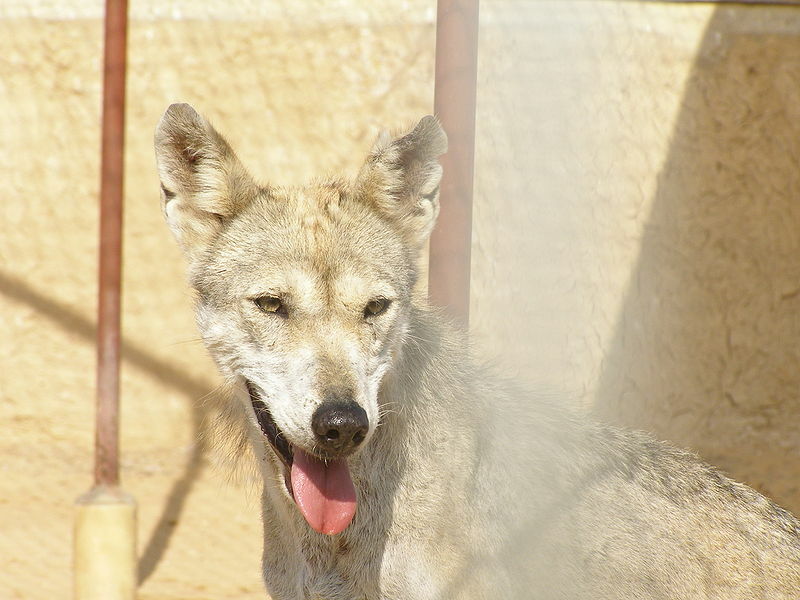 The Arabian wolf was once found throughout the Arabian Peninsula, but now only in small pockets. It is small and desert adapted, weighing an average of 40 pounds. The ears are proportionally larger in relation to body than other species. 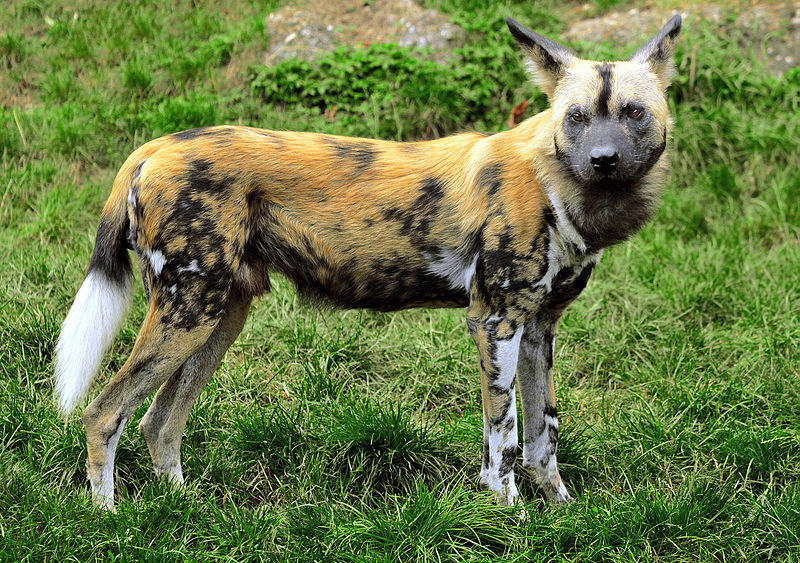 They have traits originally thought unique to the African wild dog. More. The gray wolf (Canis lupus) is native to the wilderness of North America, Eurasia and North Africa. 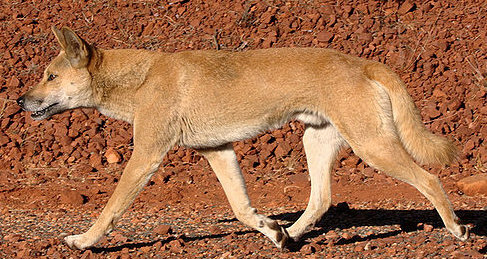 It is the largest member of the canine family and ancestor of the domestic dog. It is similar in general appearance and proportions to a German shepherd but has a larger head, longer legs and bigger paws. More. The golden jackal is a canid native to Africa, Europe, Asia and the Middle East. Similar to a small grey wolf, it is distinguished by its lighter tread, more slender build, sharper muzzle and shorter tail. The golden jackal is the most typical member of the genus Canis and has unlimited fertility with dogs and wolves. More. 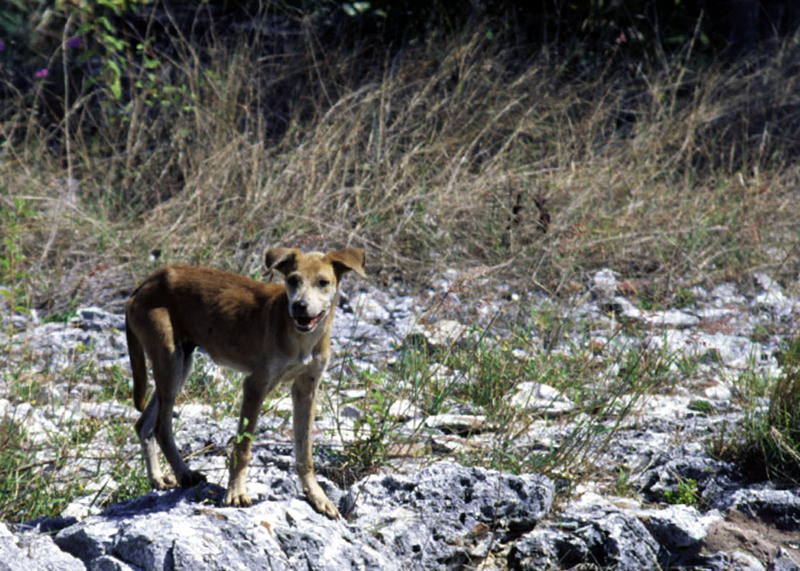 A feral dog is an animal living in the wild but descended from domesticated ones. Experts distinguish between stray dogs (abandoned pets) and feral dogs that live all their lives apart from people. They are distinguished from the true wild dogs that are integrated into the ecosystem, often as top predators. More.